Hillary Clinton used her own private server in a manner that broke federal records rules put in place to allow journalists to find out what's going on with the government. But don't worry, she has the Democratic nomination essentially sewn up. Local activist Keith Kelley found a way to move those historic West Central homes after all. Hint: It's easier if you remove all the furniture before trying to lift them. Also, lift with your knees, not your back. Weird Al tried to warn us about this place. FWD: FWD: fwd: FWD: RE: FWD: re: HIL'LIAR'Y CLINTON!!! 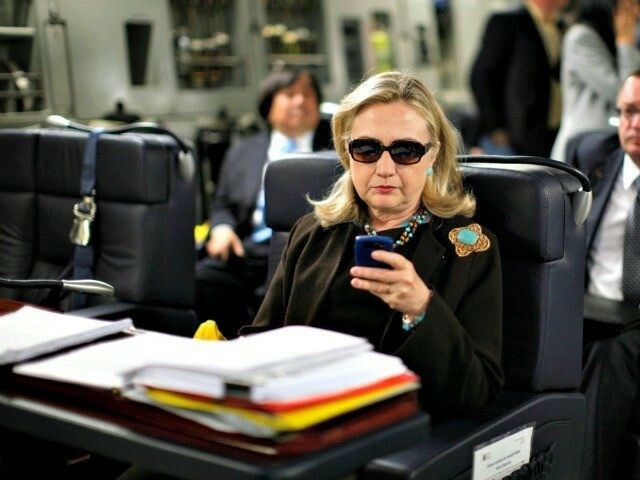 • The State Department's Inspector General's report savages Hillary Clinton's email server practices, noting she broke federal record rules, didn't ask for permission to create her own server, while her staff falsely claimed it had already passed legal muster and told people not to ask about it. Clinton, in what is becoming a familiar refrain in these kinds of stories, did not agree to be interviewed.